Romford’s first ever indoor music festival! 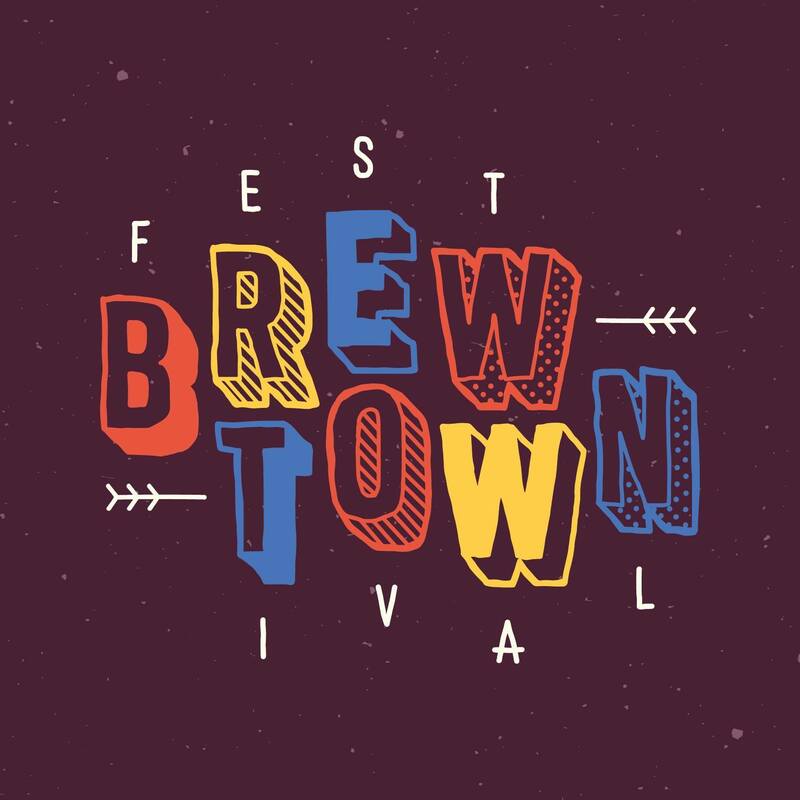 Pioneering, intimate and truly innovative, Brew Town Festival is an exciting three week, indoor festival ready to hit Romford and make its mark. A partnership project between The Brewery Romford and Things Made Public CIC, the festival aims to celebrate culture, creativity and music whilst ensuring our visitors are treated to a truly immersive experience, never before seen in Romford town. 3rd – 5th Aug | Blues & Americana | Celebrating everything USA in association with TGI Fridays! 10th – 12th Aug | Throwback Weekender | Turn back the clock with our special mix of Live Music from R&B to Disco! Visit the website to find out more and purchase tickets here!